The Dark Side calls you? 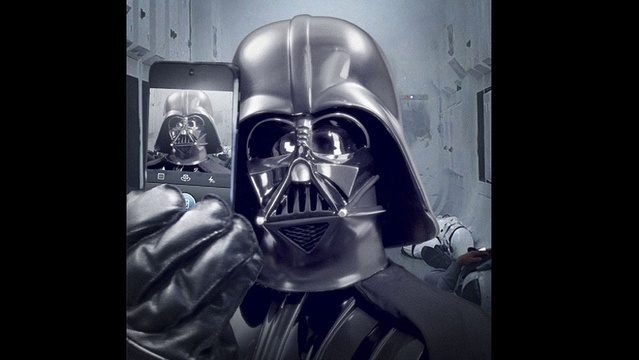 I'm not your father, but listen this amazing Star Wars' ringtone! A perfect ringtone to use when your father calls or your girlfriend. Somebody else that makes you want to run away! A fantastic tone from Star Wars Saga on you mobile device. This ringtone can be used in any mobile: Samsung, Nokia, HTC, Sony or iOS, you just need to download and then put it on your phone.